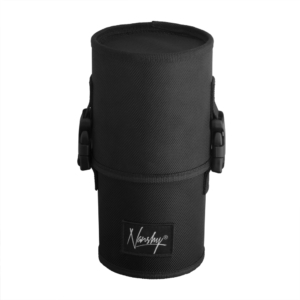 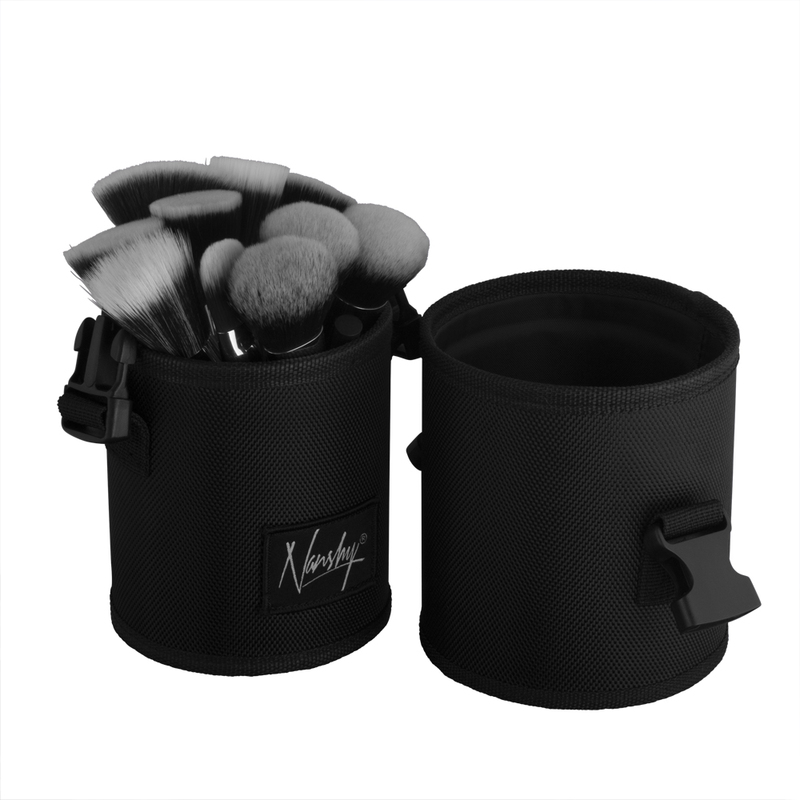 Store, protect and organise your makeup brushes either at home or on the go with the help of the cylindrical makeup brush case. 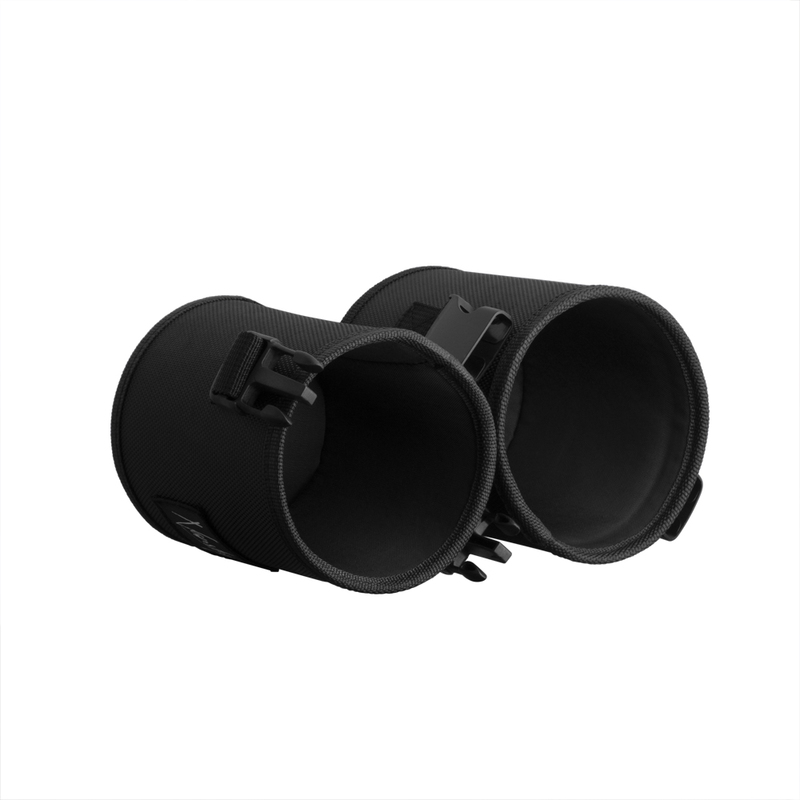 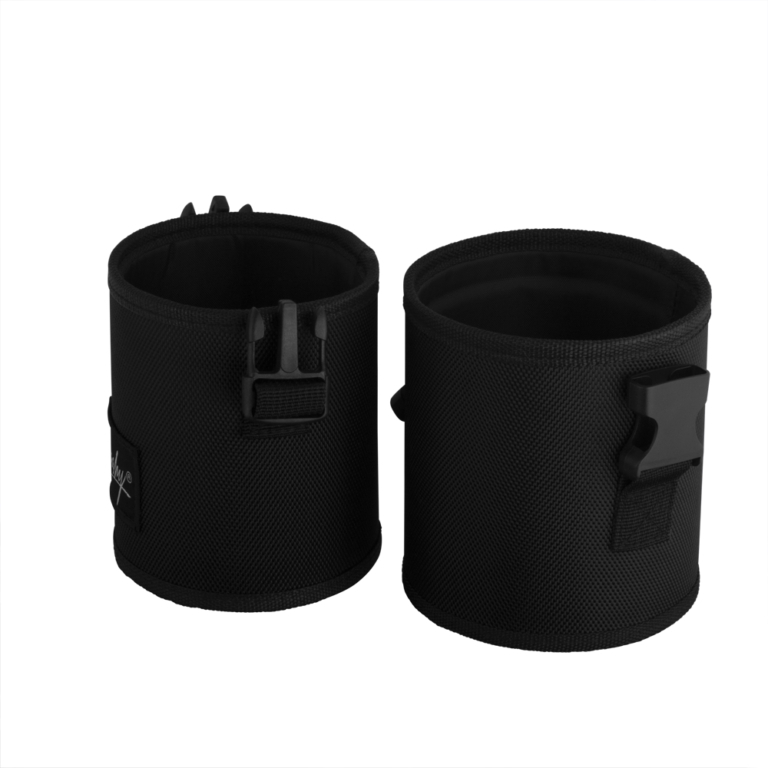 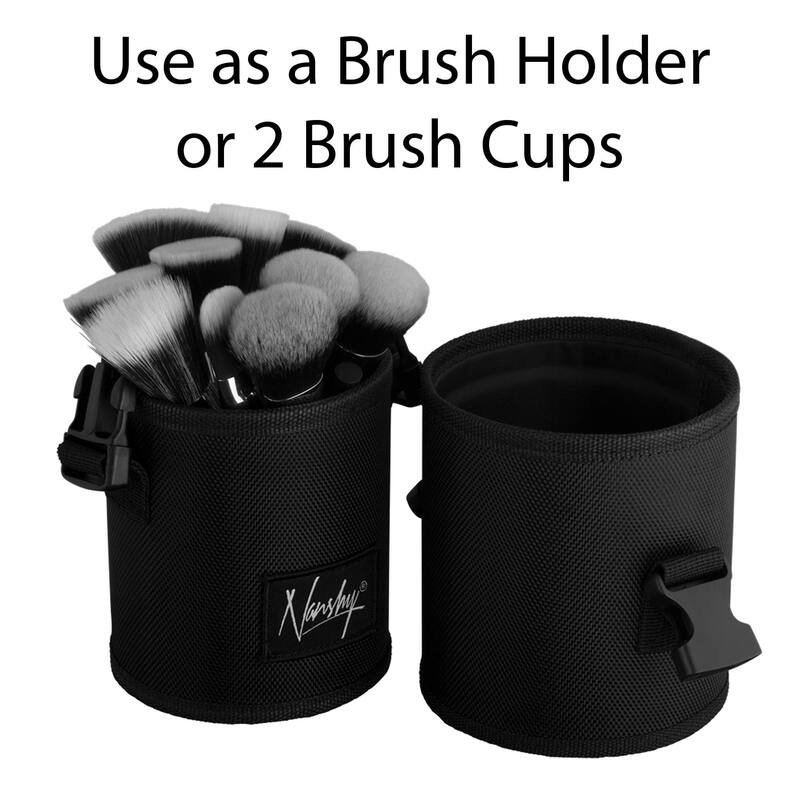 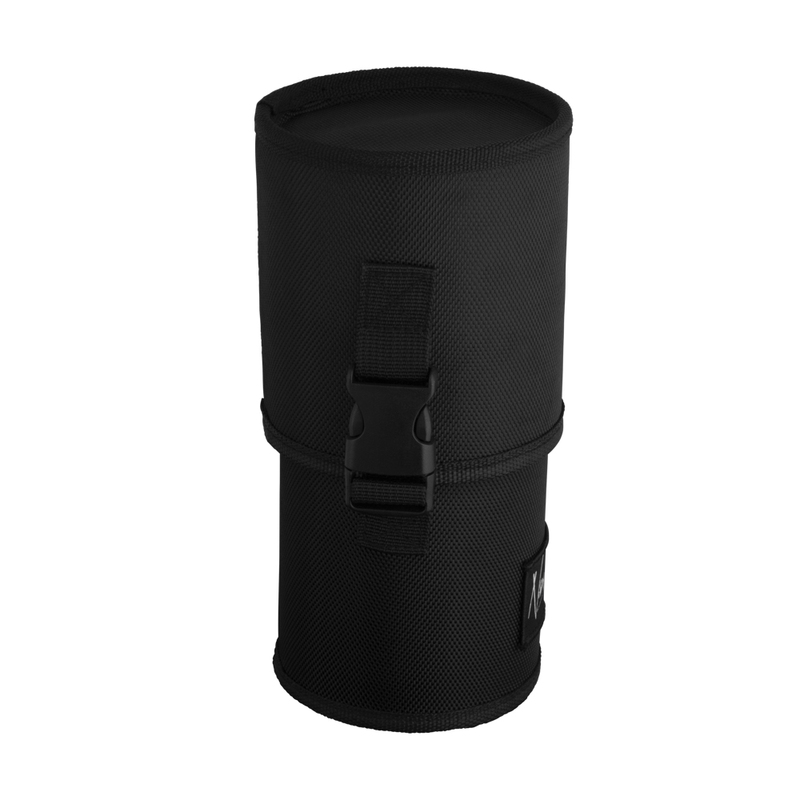 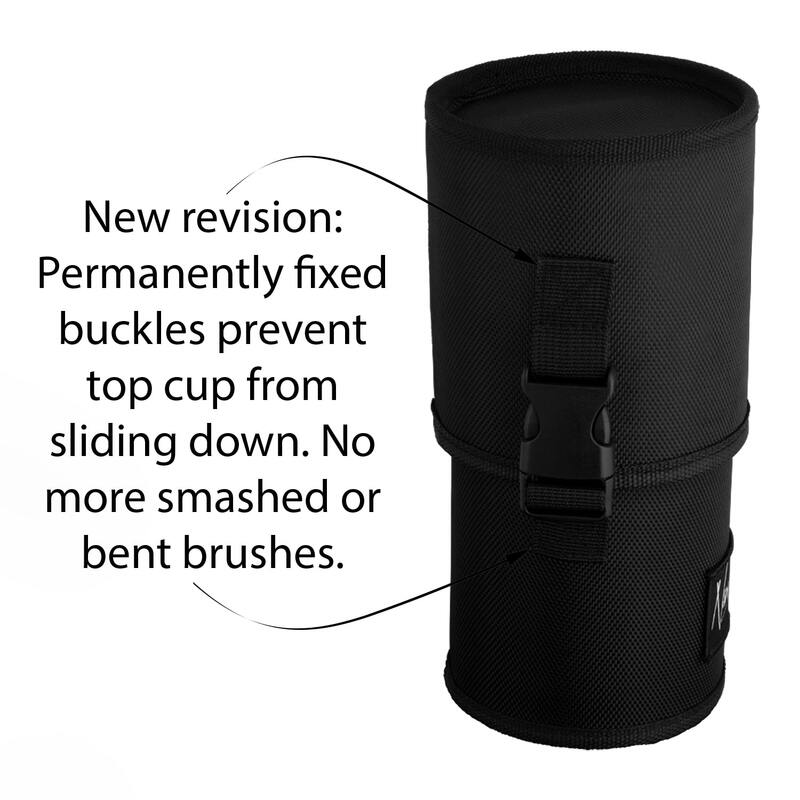 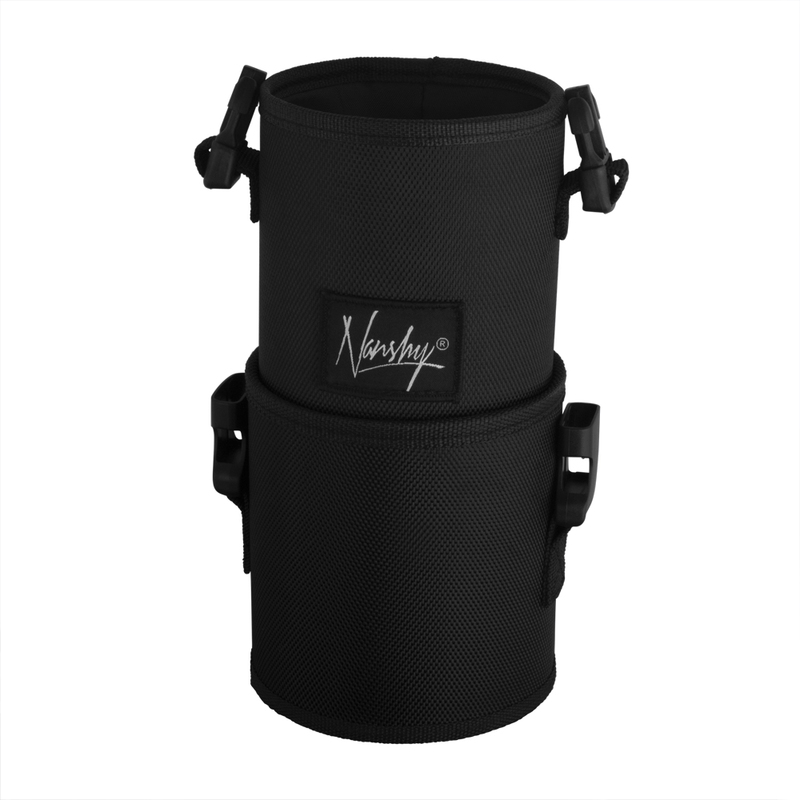 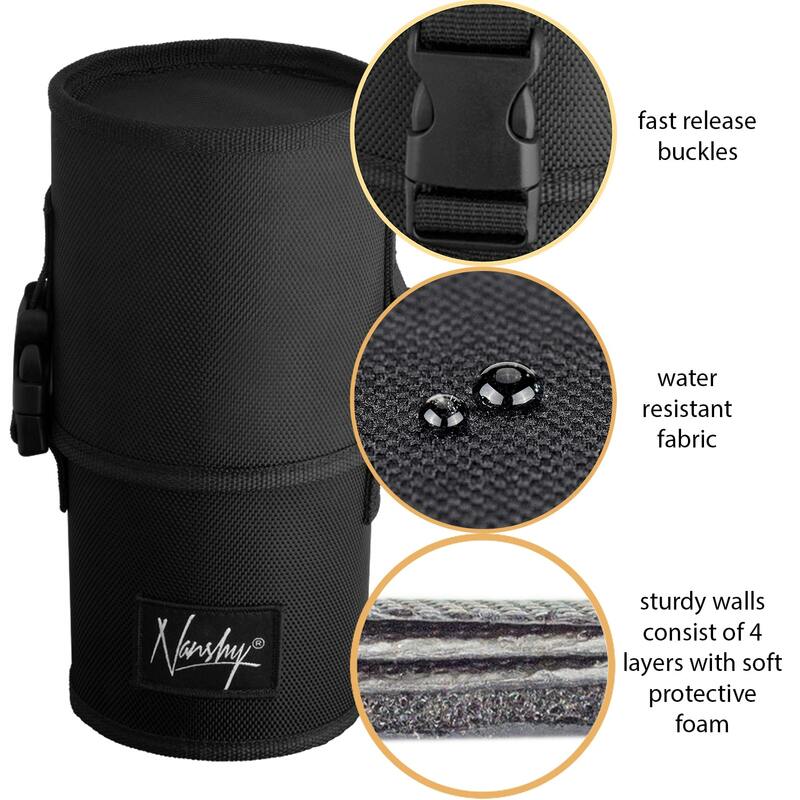 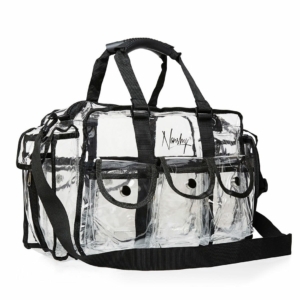 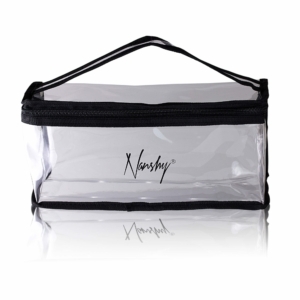 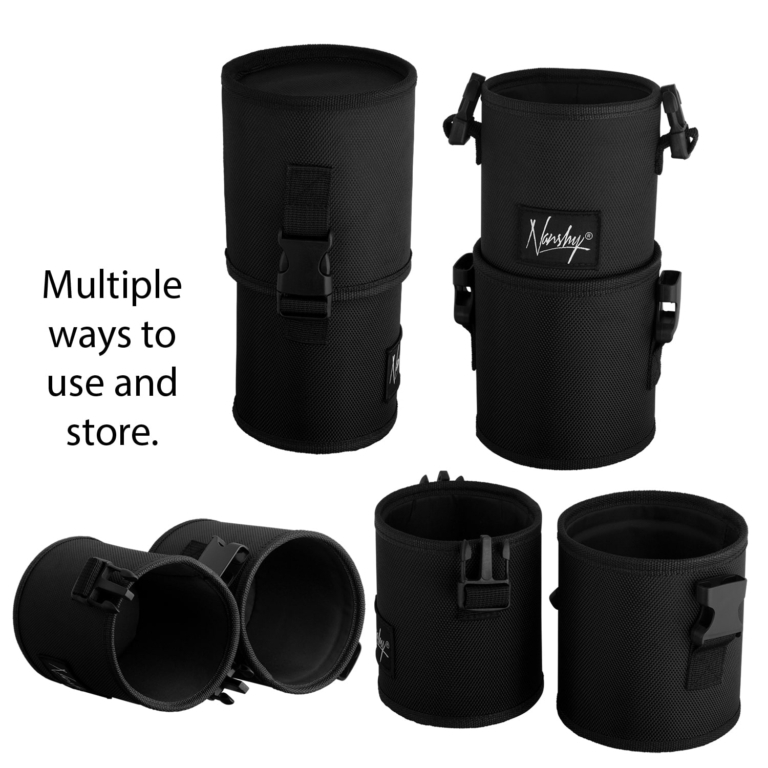 Designed to transport your brushes, liners, pencils and other accessories. 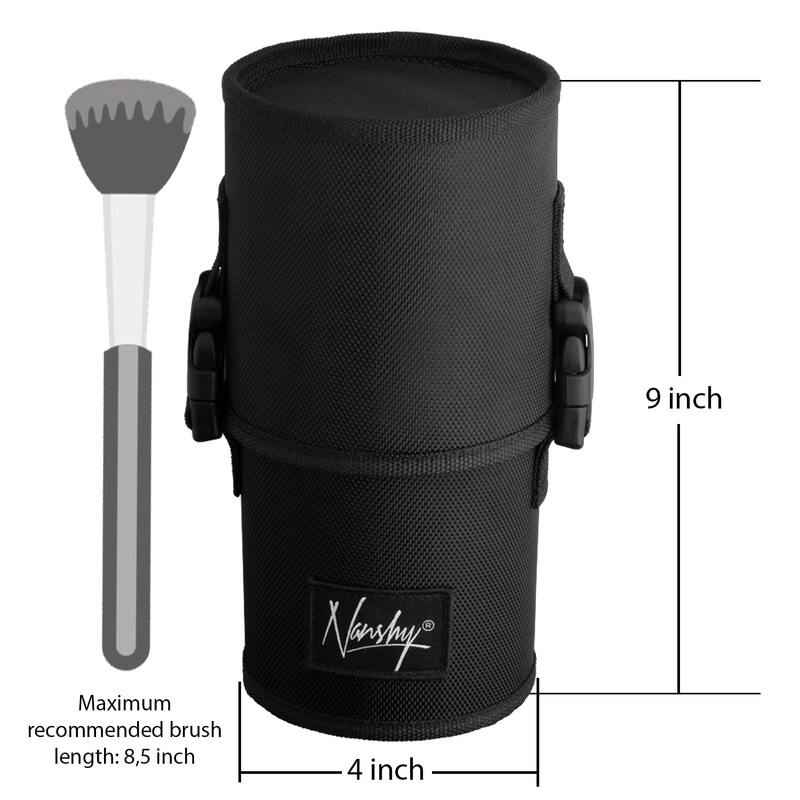 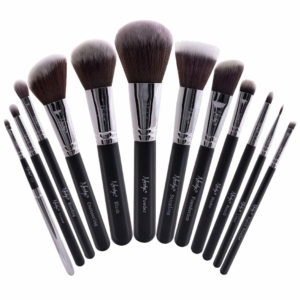 What size is this makeup brush case?